HIDRALMAC EUROPE GMBH, Hidraulikus prések (présgépek), Prések ipari használatra, Szerszámgépek, fémek alakítására, az EUROPAGES oldalakon. 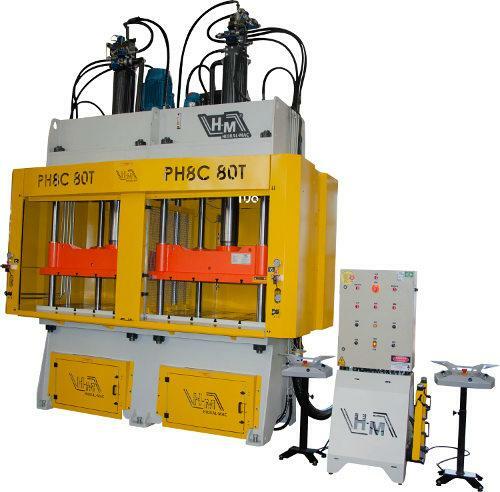 HIDRALMAC is one of the largest Latin-American manufacturers of hydraulic presses, and cutting and bending tools. In Europe, our sales offices in Ennepetal and Gelsenkirchen allow us to deliver the best solutions for the market, thanks to our range of series and tailor-made models as well as our technology and expertise. 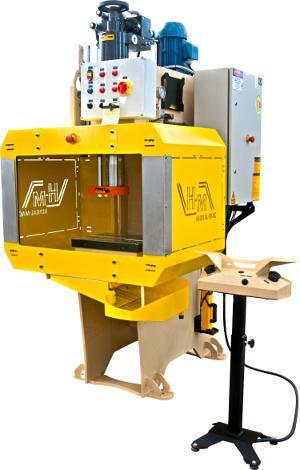 HIDRALMAC produces high-quality machines that comply with the German Machinery Directive and EU standards.